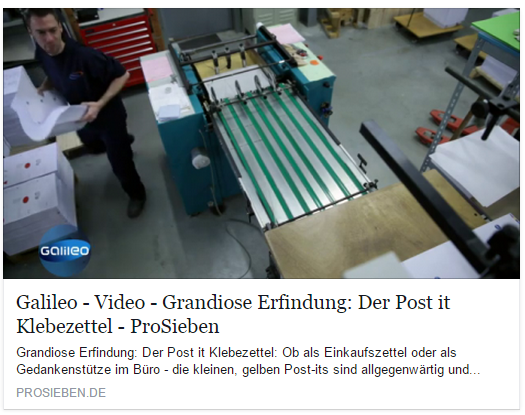 Are you satisfied with your roller offset printing machine? With a Deep pile stacker from EDELMANN, you can get a lot more out of your machine! The deep pile stacker is designed for specific applications from rolls to sheets. 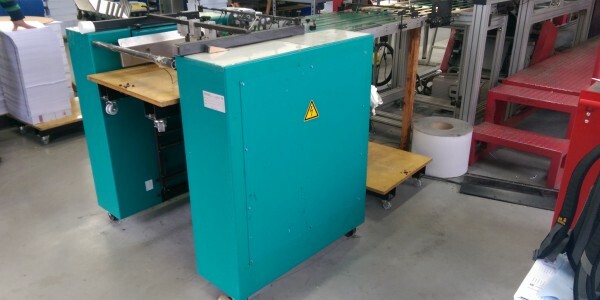 The belt table’s height and angle is adjustable and adapts the high-pile delivery unit to the different delivery tables of the printing machines, which may be of different heights. 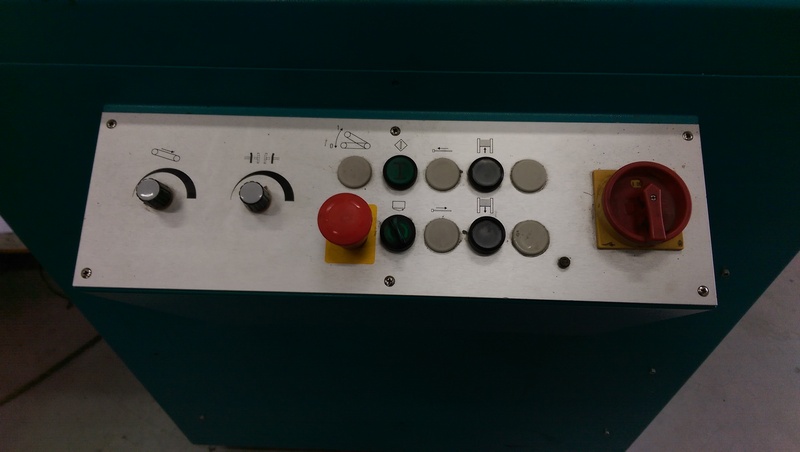 This makes it very versatile and allows it to be adjusted to further add-on units. This saves time and makes it effective. 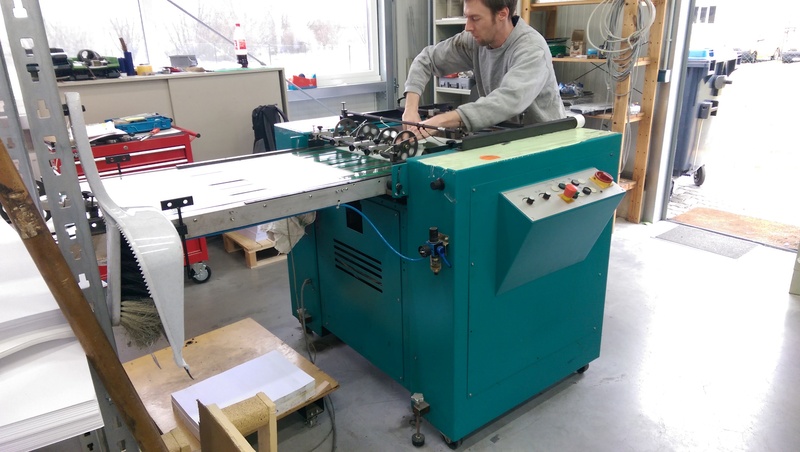 The speed of the printing machine or system can be fully exploited. 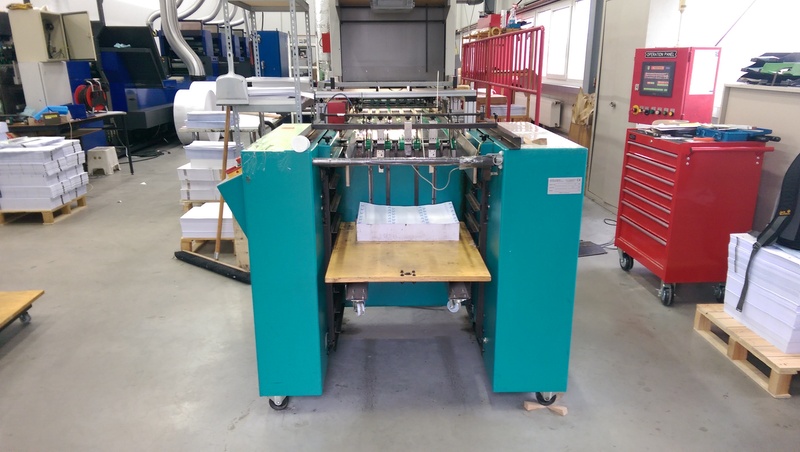 The high-pile delivery unit can be operated separately and can be used for many other applications in the print area, e.g. as a destacking system. 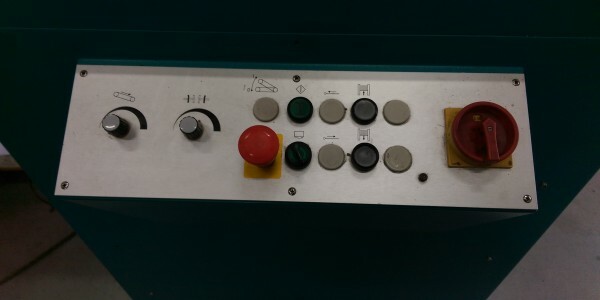 The high-pile delivery unit is connected to the printing machine or the mains power supply with a CEE/400 volt plug connector. 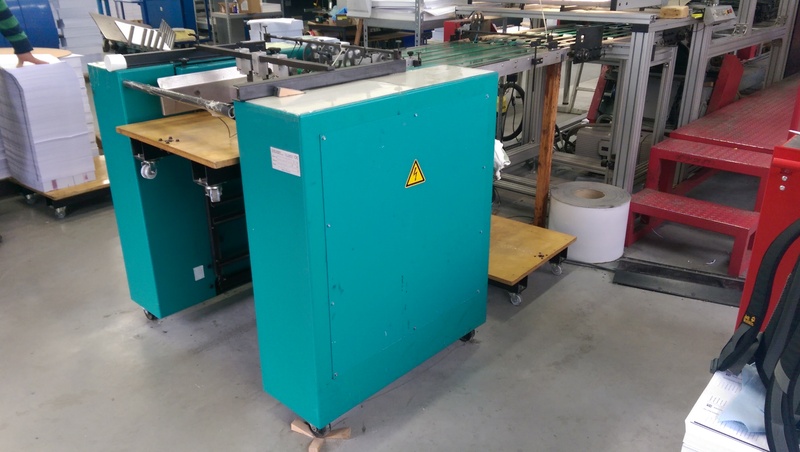 The blow air is controlled through an integrated compressor, which is supplied via the printing machine or the central compressed air supply. All EDELMANN deep pile stacker are mobile and have lockable rollers. This makes the use of the high-pile delivery unit flexible and easy. 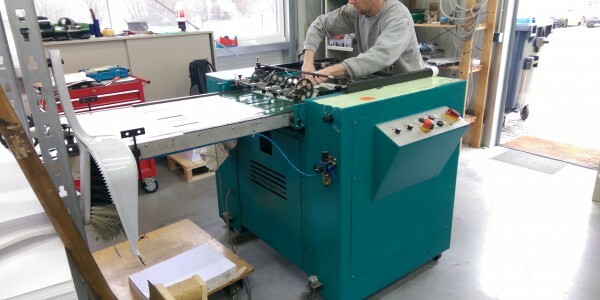 The printing machine or other add-on units do not require additional conversion. The sheets are stacked on manually operated carts and can be moved directly out of the deep pile stacker. 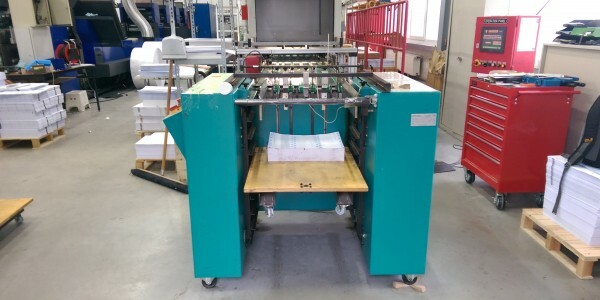 As an optional add-on, a strip insertion device can be used to determine the exact number of sheets. 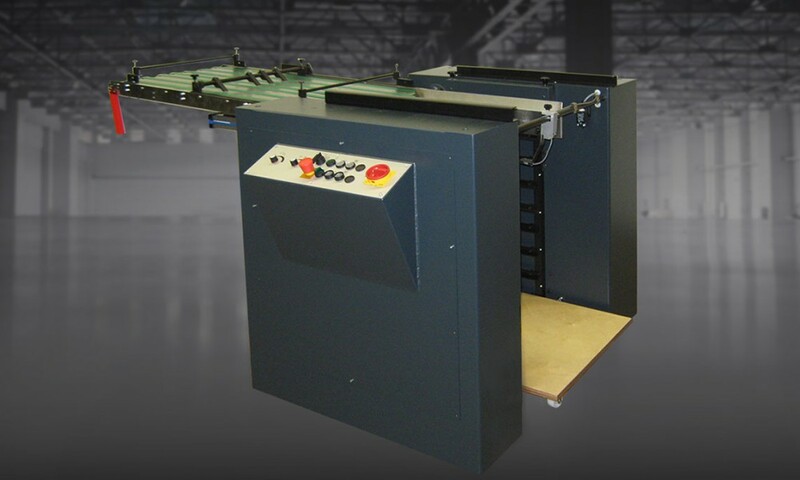 The largest model stacks prints from a minimum of 102 x 420 mm up to a maximum of 711.2 x 720 mm. The height of the stack is 700 mm. In this model, the belt table is 2,000 mm long and can be individually adjusted in height between 920 and 1060 mm. 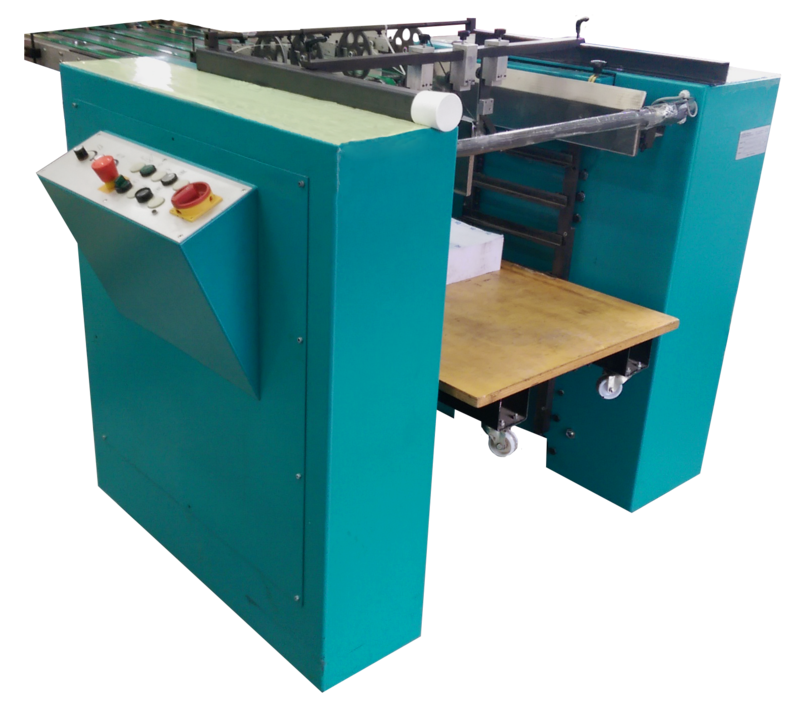 The second model is suitable for formats of 102×250 mm to 635×520 mm, stack height 800 mm. The belt table is 1,920 mm long and can be adjusted in height between 920 and 1050 mm. The third model in EDELMANN’s current range of deep pile stacker systems only differs marginally from the other two models. 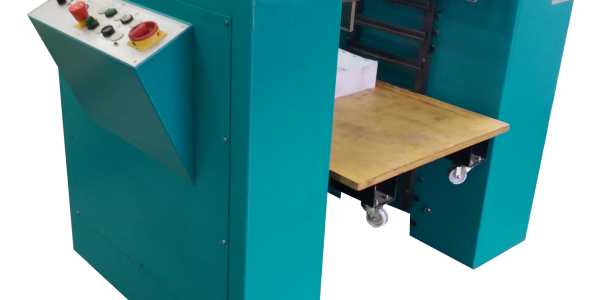 With this model, the format is a minimum of 105.8 x 250 mm and goes up to maximum of 485 × 431.8 mm, stack height 800 mm. The height regulation for the A3 model lies between 1,000 and 1,060 mm. We will find the right model for your needs, so that you will be perfectly equipped. Just get in touch with us!